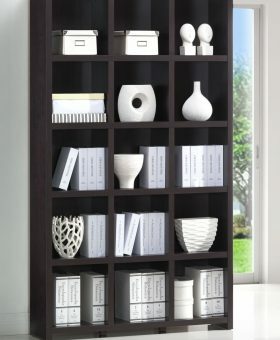 The bookshelf is one of the necessary items for every home and office. 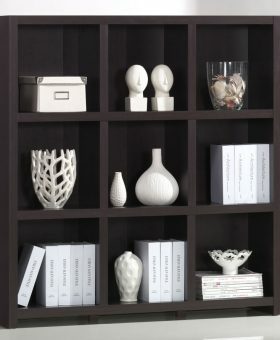 Bookshelves can transform any space into a splendid one as things can be arranged nicely, rather than scattered across the floor. 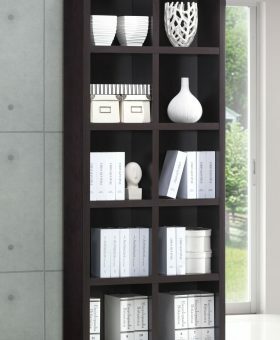 As the renowned bookshelf manufacturer, our bookshelves are made to look strikingly elegant to compliment any setting and easy to use. 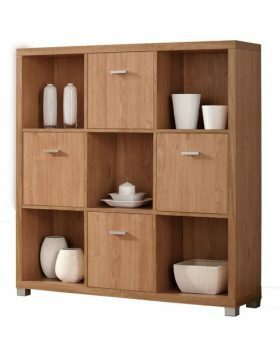 You will be able to choose the most suitable piece based on your home décor because, at Fair Production, our bookshelves are available in several sizes, style and designs. 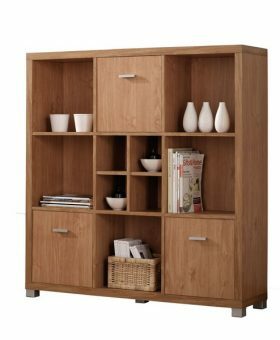 There are plenty of good reasons to purchase our bookshelves as they are specifically made to be fully functional and pleasing to the eye. 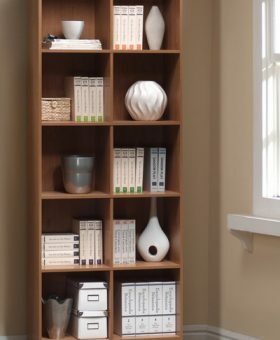 Other than keeping books, wooden bookshelves can be used to place decorative pieces like pottery, framed photos to freshen or dress up every room, making the entire space looks natural and comfortable. 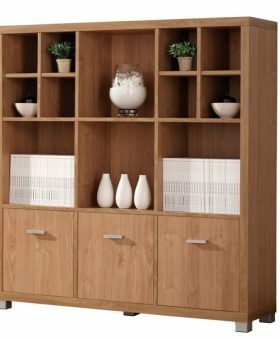 After all, they are particularly useful for both residential and commercial settings. 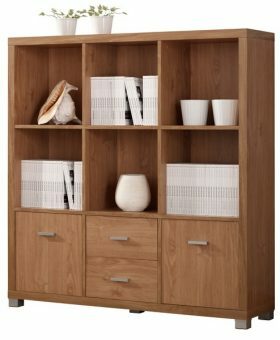 Fair Production’s bookshelves are, of course, made of quality wood. 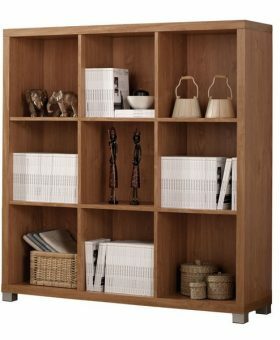 That’s the reason why we are the best bookshelf manufacturer for those who are looking for long lasting wooden products. 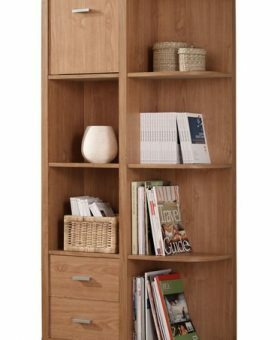 The combination of quality material and excellent craftsmanship make our wooden bookshelves durable and impervious to daily wear and tear. 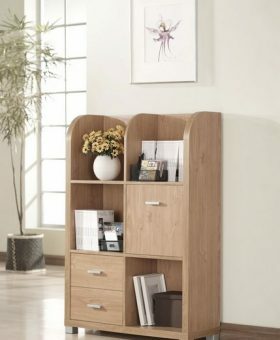 Cleaning or polishing periodically can help to keep our wooden bookshelf look pristine and long lasting. Besides, they can be assembled and disassembled easily without special tools. 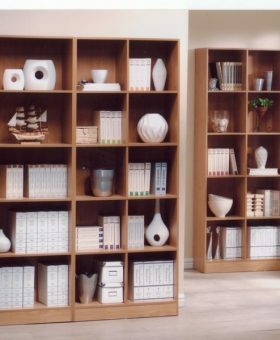 The best advantage of our wooden shelves is that they are specifically designed to hold heavy loads. 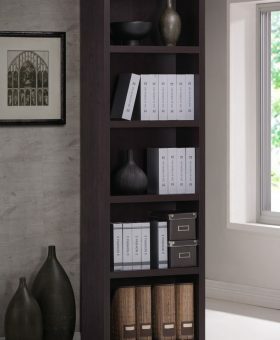 Whether you are looking for a classic or contemporary bookshelf, we are bound to have the right one for your home or office. Let’s browse our products page to find the one that is exactly right for your preferences and needs. 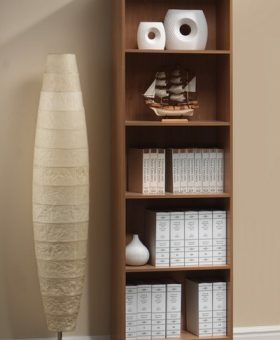 With the right wooden furniture manufacturer, it’s never been this easy to get the finest quality bookshelf!